A full refund is issued for cancellations made 48 hours prior to arrival date. All other cancellations will be charged a one night room charge. No-Shows will be charged for the full amount of their reserved time. No-Smoking Policy: All rooms are non-smoking. 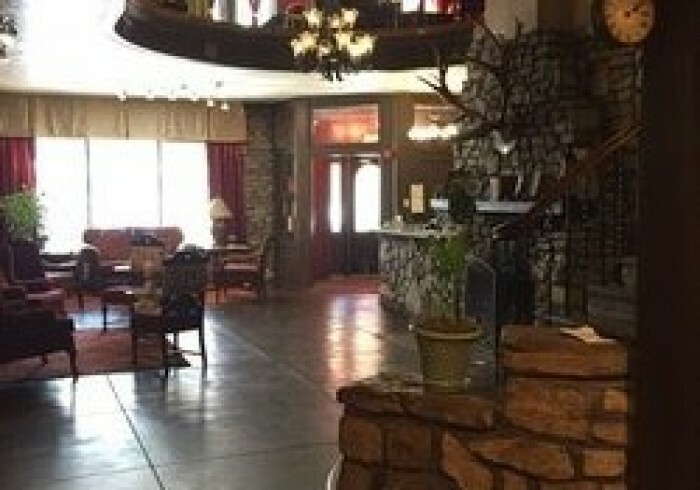 Guests electing to ignore our policy for the rooms or any indoor common area will be assessed a $250.00 cleaning fee and will be required to leave the premise without a refund for any additional nightly charges. Entertainment: Black Horse Pub has live music every Wednesday, Friday and Saturday evenings and occasionally other evenings of the week. Payments: If payment is by credit card, you are authorized to charge my account for the total amount on the folio. The undersigned guest acknowledges all charges as personal indebtedness. Room Damages: You are responsible for leaving the room in the same condition as it was found when you arrived (with normal usage). The registered guest will be held responsible for any and all damages to the room found during or after their departure. This property is privately owned and operated. We reserve the right to refuse service to anyone. We assume no responsibility for accidents or injuries to guests or vehicles. We will not be responsible for loss/damage of money, jewelry or valuables of any kind. Our Historic Inn boasts 21 guest rooms, The Downing Street Pour House which serves lunch and dinner daily Monday through Saturday . 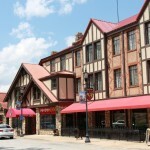 We are located just outside of Branson, MO and are a mere mile and a half away from The Branson Landing. We host groups and weddings in our beautiful Courtyard and are happy to accommodate guests for any event large or small.